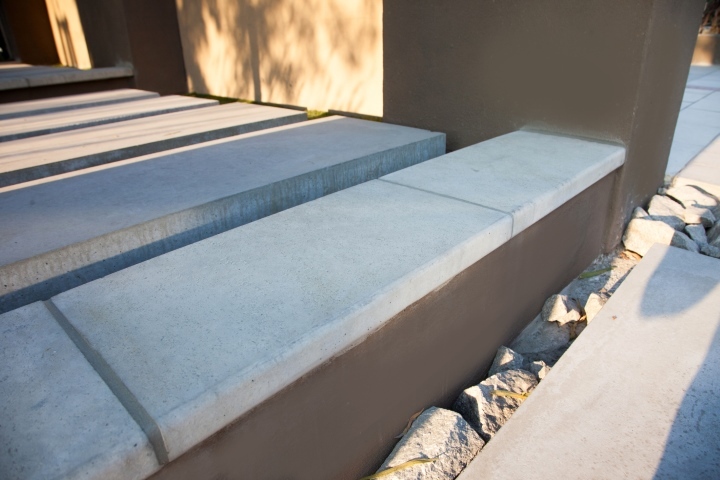 Cosmopolitan Coping is a large, contemporary coping with a flat face. 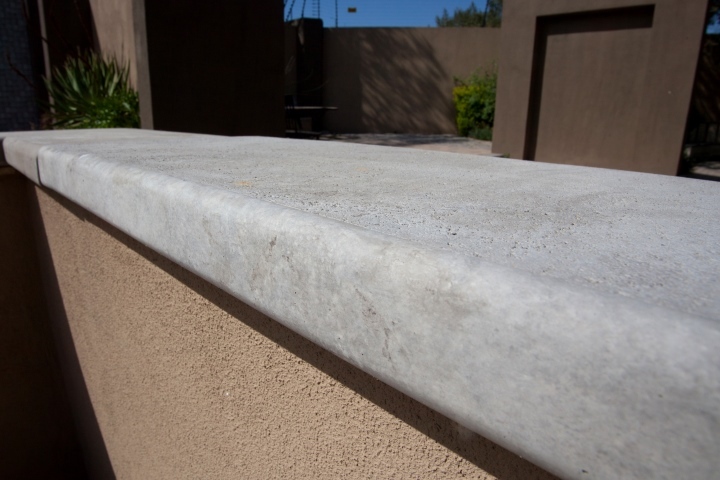 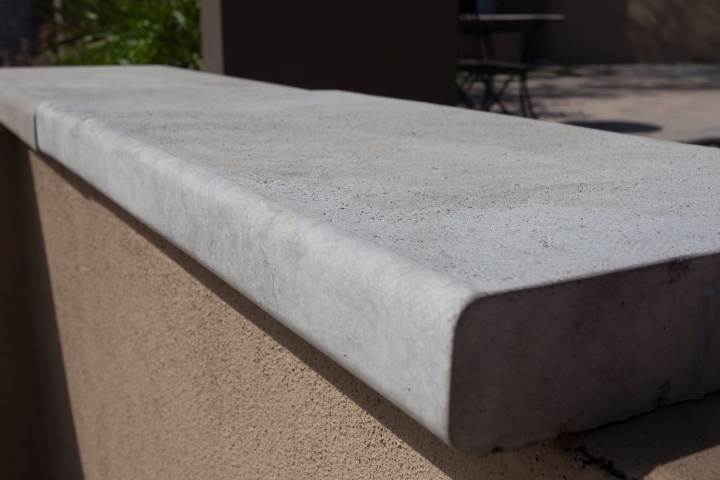 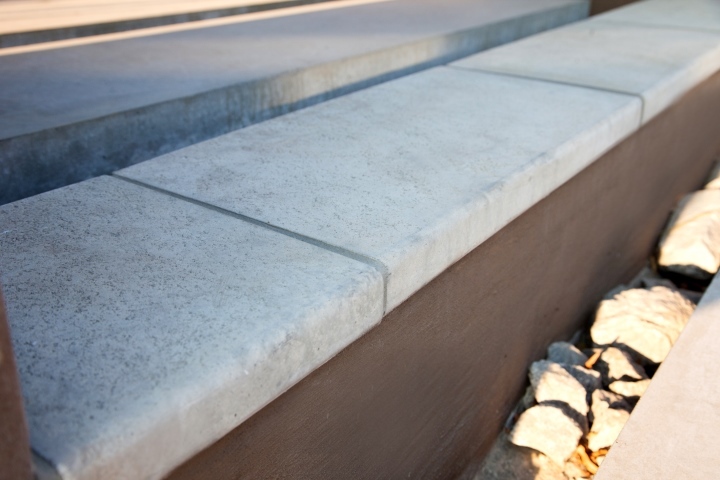 This coping features a subtle, natural concrete finish and could be installed in combination with a large variety of textures, including pavers made by other manufacturers. 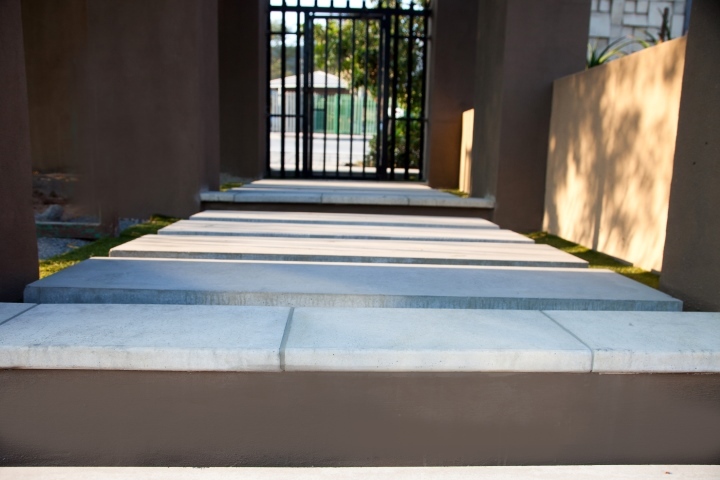 Midrand, Pretoria, Port Elizabeth, Nelspruit, Mozambique, and Durban.